The four Pacific storms that battered California in January produced the season’s first significant rainfall, dumping enough moisture to ease the state’s historic drought, according to the U.S. Drought Monitor. The Santa Clarita Valley has received a total of 3.98 inches of rain since Jan. 1, with half the month left, according to University of California statistics. That compares to SCV rainfall of 2.03 inches in all of January 2018, 2.68 inches in 2017 and 3.28 inches in 2016. Regionally, the storms brought 8.47 inches of rain at San Gabriel Dam, north of Azusa; 6.21 inches at Getty Center; 5.57 inches in Beverly Hills; 3.63 inches in Malibu; 3.44 inches in downtown Los Angeles; and just over 3 inches at Los Angeles International Airport, KNBC reports. 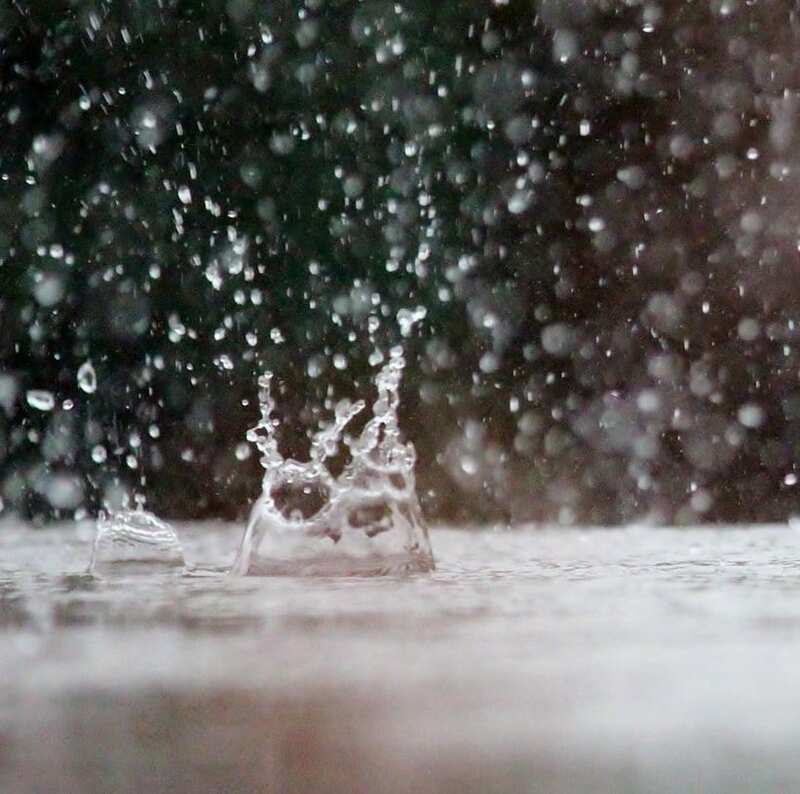 In Orange County, more than 5 inches of rain fell in Huntington Beach, 4 inches in Anaheim, 3.12 inches in Fullerton and 2.62 inches at John Wayne Airport. Los Angeles has received 4.96 inches of rain as of Friday, compared to an average of 3.12 inches. In January 2017, in the ninth wettest winter on record, LA received 8.38 inches of rain over a 12-day period. The all-time wettest winter was in 1969 when 14.94 inches fell. The two maps show the state’s drought status a year ago and now. Snowpack levels in the Sierra Nevada Mountains, which provide the majority of California’s water supply, have also increased; updated statewide statistics are due next week. As the low-pressure system moved over the Rocky Mountains into the central Plains Friday, the NWS reported no rain ahead on the West Coast for at least the next week. Friday was sunny with a high temperature of 65 degrees Fahrenheit; a low of 47 is expected in the evening under mostly clear sky. North-northeast wind will clock around 15 mph, with gusts as high as 25 mph. The service predicts Saturday’s weather will be sunny, with a high near 71. North-northeast wind will blow around 15 mph, with gusts as high as 25 mph. Saturday night will look mostly clear, with a low around 48, and north-northeast wind around 5 mph. On Sunday, the forecast calls for sunny conditions with a high near 72. North wind 5 to 15 mph will become south-southwest in the morning. Winds could gust as high as 20 mph. Sunday night is expected to be partly cloudy, with a low around 46. Monday, temps will cool in the SCV, with a daytime high near 58 expected and a low of 45, with breezy wind. tiny three-spine Sticklebacks are in Ventura by now. So clean out the colverts and release the water from the Bouquet Dam so the 2,200+ residents and the population of LARK ranch can again have water.